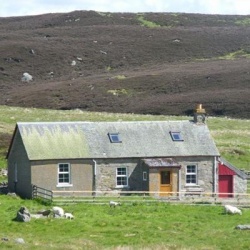 A traditional stone built detached cottage located just 2.5 miles from Butterstone village but surrounded by open moorland. The cottage provides stunning views of the Perthshire countryside and offers a tranquil location for those who enjoy getting away from it all. 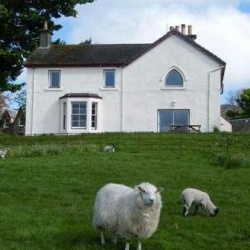 Craigend Cottage, which sleeps four people, is an ideal base from which to explore and enjoy this breathtaking part of Highland Perthshire. 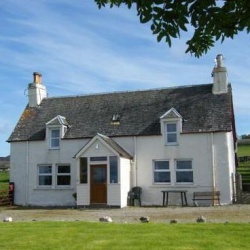 Whilst staying at Craigend Cottage you can enjoy the private facilities at Laighwood, including a game of squash on our private court or a spot of fly fishing for wild brown trout on our private hill loch. 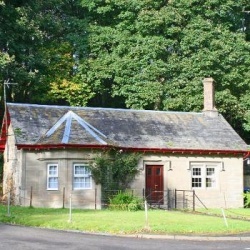 Please note that we are unable to accommodate dogs at Craigend Cottage.